With summers around, many skin and hair problems make their way into our lives. One common problem we all face in summers is the itchy scalp. It becomes so embarrassing and uncomfortable when we have that urge to itch but couldn't do so because we are in a public place. Itchy scalp is common during summers because of heat and sweat, however, sweat is not the only reason behind it. Dry and damaged scalp, dandruff, poor hygiene, lice, bacterial or fungal infections are other reasons that may lead your scalp to itch. If you are having an itchy scalp for more than a week and the problem does not solve, it's time to act. Thankfully itchy scalp could be treated completely by following some simple home remedies. But if you experiencing other symptoms like bleeding, redness, swelling, excessive hair loss etc. along with itchy scalp it is recommended not to wait for the results of home remedies and seek medical attention as soon as possible. Before starting with the remedies, let us discuss some precautions we should take to get relief sooner and help to avoid this problem in future also. Precaution 1: Keep hydrated. Scalp itches when it is dry and damaged. Drinking adequate amounts of water keep you hydrated and relieves dryness. Precaution 2: Keep your scalp clean and sweat free. Sweat can develop bacteria which ultimately cause itching. So always keep you scalp fresh and clean especially during summers. Also, avoid tying wet hairs. Precaution 3: Never use hair accessories and combs of others which can cause bacteria to transfer from one to the other. Precaution 4: Avoid using too many styling products and hair sprays. They are loaded with chemicals which may irritate the scalp further causing itch. Precaution 5: If you have started using a different hair product and suddenly experienced itchy scalp, discontinue its use and switch to some other product. With this said, let's move on to some simple home remedies you can try to get rid of itchy scalp. Prime reason behind itchy scalp is dryness. 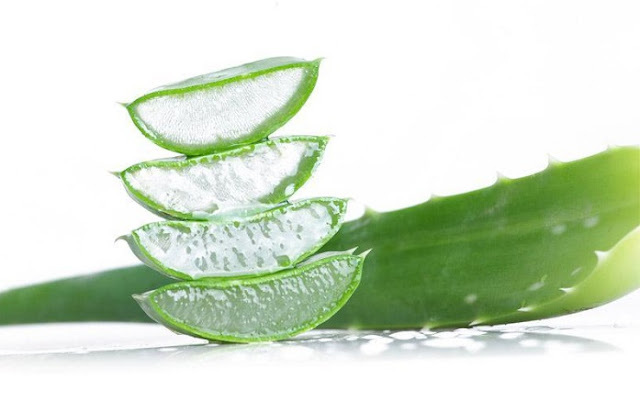 Aloe vera gel provides enough moisturization to the scalp and reduces dryness which relieves itching. The best way to use it is to take out fresh aloe vera gel from the plant itself and apply it over your scalp. You can leave it overnight or 30 minutes, and then wash it off. It immediately provides a soothing effect on your scalp and instantly stops itching. If fresh aloe vera gel is not available, you can choose from a variety of ready-made gels available in the market. You can use it almost every day or at least thrice a week to start noticing the results. This is a wonderful DIY hair mask which helps in fighting many hair problems. Honey is antibacterial and anti-inflammatory in nature which rules out itching caused by bacteria. Banana and yogurt have moisturizing effects and provide immense hydration to the scalp which relieves itching. 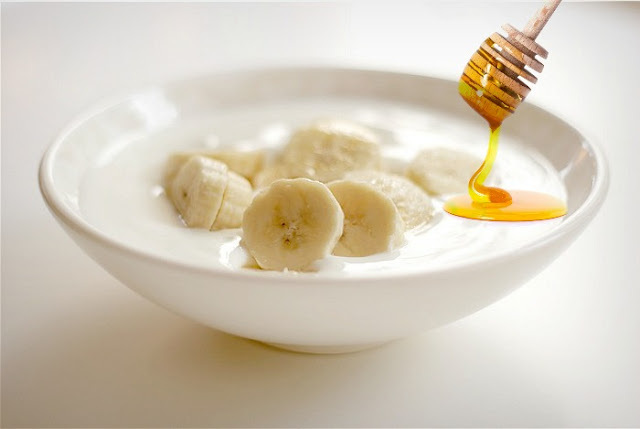 Mash one ripe banana in a bowl and mix 4 teaspoons of yogurt and 2 teaspoons of honey to it. Blend well to make a smooth paste. Apply this pack on your scalp and hair for 20 minutes and wash it off. Using this pack twice a week will reduce scalp itching and also makes your hair shiny and soft. Lemon juice is added in almost every hair and face pack due to its amazing properties. Lemon juice is very effective in dealing with dandruff and its antiseptic properties relieve damaged scalp. 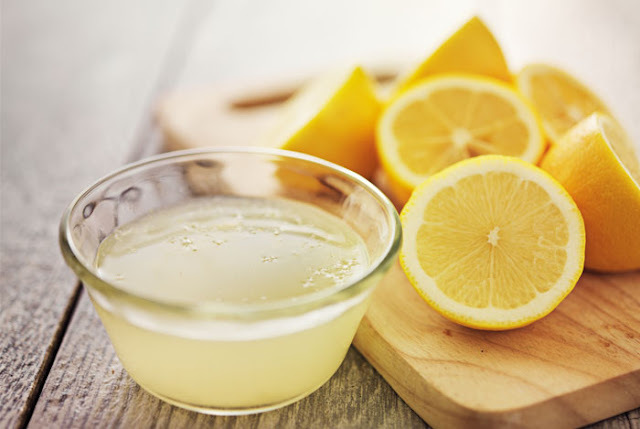 There are so many ways you can use lemon juice to reduce itchy scalp. You can use it directly by applying it on the scalp and massaging for 5 minutes. Shampoo well after its use. Another way you can incorporate lemon juice is by squeezing 2-3 lemons in a bucket full of water; use this water to rinse your hairs after shampoo. Lemon will provide instant relief from itching and also a sweet mild fragrance will linger in your hair all day keeping you fresh. My grandma swore by the use of fenugreek seeds for hair growth. This remedy is used by my grandma for years. 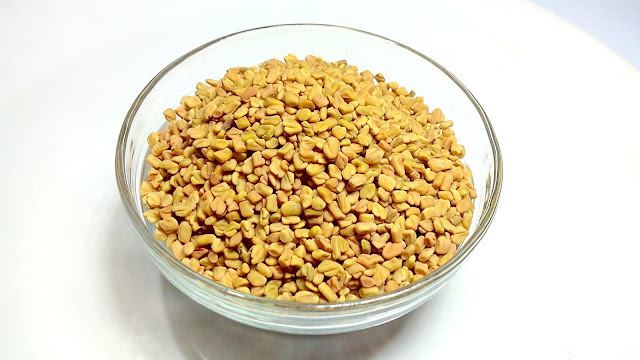 Fenugreek seeds are full of minerals like potassium and magnesium, nicotine and protein which help in reducing dandruff and relieves itchy scalp. Soak fenugreek seeds in water overnight depending on your hair length. Make a fine paste in the morning. Now you can use your imagination and use this paste in a variety of hair packs like mixing this paste with lemon juice or yogurt or milk. All will work fine and help in relieving itchy scalp. Mint, tulsi, and neem leaves work exceptionally well for relief from the itchy scalp as all are anti-bacterial and have cooling effects on the skin. Boil 5-6 mint leaves and an equal number of tulsi and neem leaves in a cup of water for 10 minutes or till water changes its color. Cool and strain this mixture, then store it in the refrigerator. Apply it to the scalp with the help of a brush and keep it for 10 minutes. Then wash it off normally. This will maintain the ph of your scalp keeping the itching at bay. Oil massages at regular intervals keep your scalp moisturized and remove dandruff and flake. Any oil can be used but coconut oil and olive oil are preferred. Do try all these natural home remedies to get early relief from scalp itching instead of opting for products loaded with chemicals. But still if you do not feel any difference, please consult a dermatologist as scalp itching is a common symptom of various diseases like fungal or yeast infection, ringworm, autoimmune diseases, dermatitis, allergic reactions etc. Please comment below to share your own tips and remedies for itchy scalp.